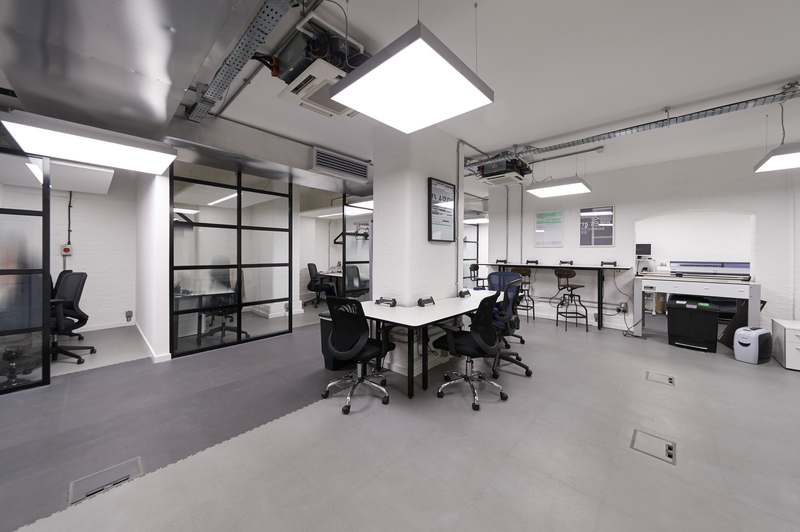 A creative and inspiring co-working space in the heart of Clerkenwell, a perfect home for your growing business. 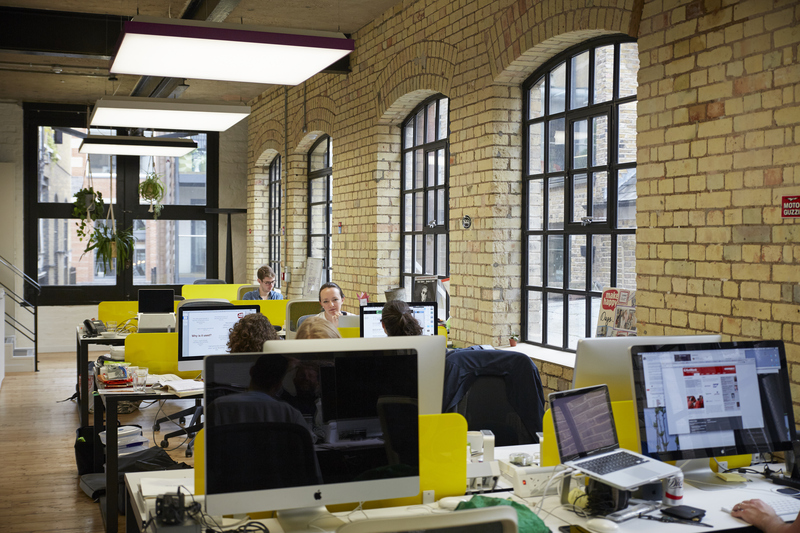 Purple Patch offers flexible managed office and desk space to rent, from hot desking to full residency. We're confident our professional and friendly service will help you create that often elusive 'purple patch' for your business. We never run out of energy, thanks to our never ending supply of refreshments. 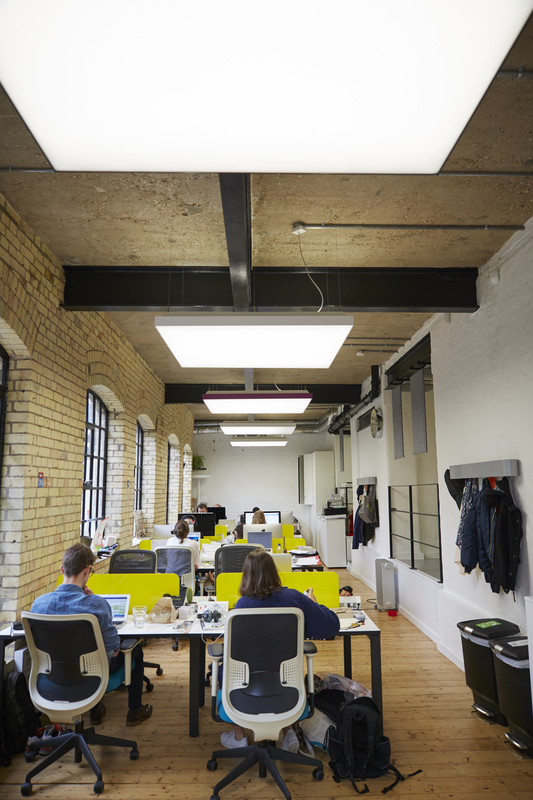 Our space is managed by our friendly staff, who are happy to attend to our clients needs and create a professional atmosphere to work. Call charges for mobile and international if needed (free local, uk landlines).